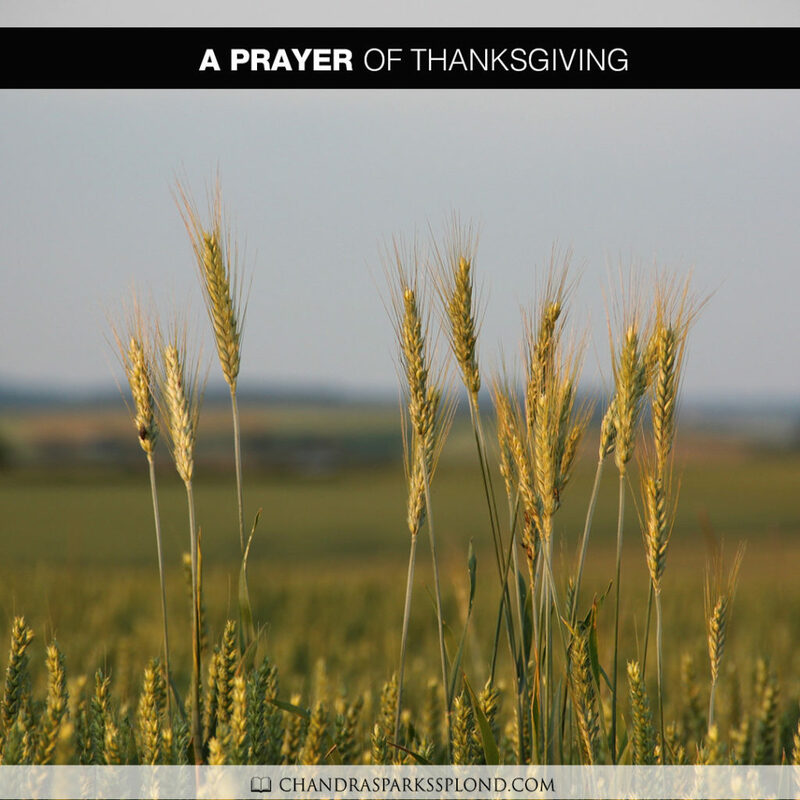 Please join me in saying a prayer of thanksgiving. Lord, we come before you thanking you for this day. We thank you for all your many blessings. We thank you for allowing us to enter another season of Thanksgiving. Sometimes we get so focused on the holiday seasons of Thanksgiving and Christmas that we downplay that you are the reason for all seasons. 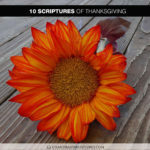 Lord, help us to realize that we don’t have to wait until this time of year to show gratitude. We thank you for right now. For giving us this moment, for the breath of life, for all the things that we take for granted, like the fact that we even woke up this morning and the fact that we have the vehicle of prayer with which to communicate with you anytime and anywhere. Lord, we ask that you be with us during this season of thanksgiving. We don’t want to be selfish and just pray for ourselves. We ask that you give comfort to those who are grieving the loss of a loved one this year. Give them the comfort and peace that only you can give. We ask that you would be a friend to those who are lonely and a doctor to those who are sick. We ask, Lord, that you will help us not to forget others during this season of thanksgiving. Today and every day, help us to put feet to your words and to be a living Bible for those who have never picked up your Word. Help us to show a little more love and kindness this day. We thank you for the opportunity to experience your love and your blessings each and every day. May we never forget in all we say and do to always be mindful to remain thankful and to always give you all the honor and glory. In Jesus’ name I pray. Amen.